We have many years of experience and advanced training which enables us to provide safe surgical procedures for your dog or cat. We carefully screen your pet prior to surgery to be sure that your pet is a good candidate for anaesthesia. We determine the pain management techniques that are appropriate for your pet’s age, breed, and current health status prior to surgery as well. We provide the same level of patient monitoring that you would receive if you were having surgery. All pets that undergo surgery at our practice are carefully watched and have their blood pressure, heart rate, rhythm, and blood oxygen levels monitored by a specially designated veterinary nurse using high-tech equipment. 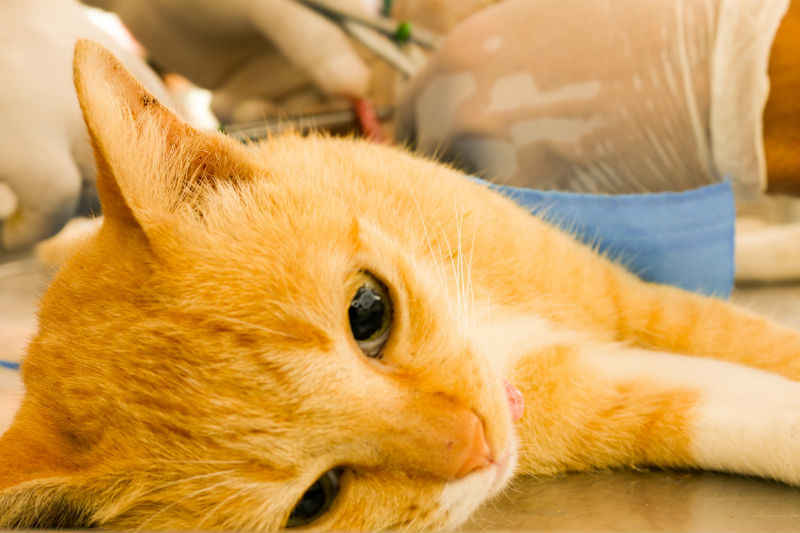 Your pet will receive pain medication before, during, and after the surgical procedure. We believe in maximizing the comfort of your pet during and after his/her surgical procedure. Proper pain management improves your pet’s recovery and speeds the healing process. We use a multi-modal approach to pain management. A multi-modal approach refers to the layered administration of small amounts of different drugs to minimise any pain that your pet might feel during or after the procedure. Because we administer lower doses of each individual drug, your pet will experience fewer adverse side effects, more complete pain relief and faster post-operative recovery.